A man and a woman are dead and a lakefront home “burned to the ground” after an apparent murder-suicide in central Maine, a state police spokesman said. 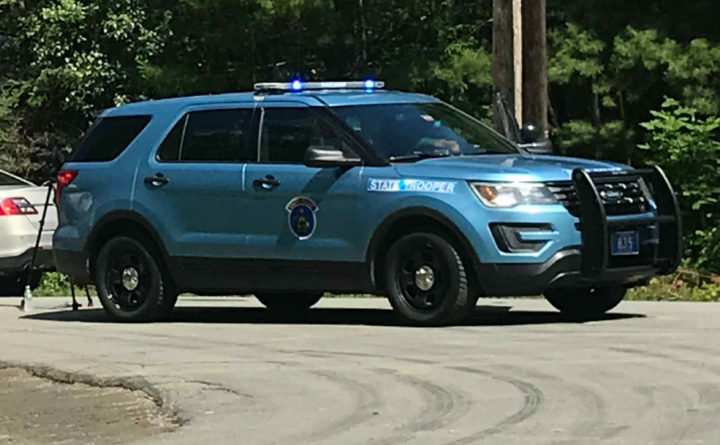 Stephen McCausland, spokesman for the Maine Department of Public Safety, said early Tuesday afternoon that police were called to a residence on Fairview Street in Gardiner after a report of gunshots. McCausland said a man’s body was found in a truck outside the home and that the woman was found in the garage. She was alive when first responders first arrived, but died after she was rushed to MaineGeneral Medical Center in Augusta, he said. He said the man and woman are both in their 40s. He said the two were married, but estranged since November, with divorce proceedings underway. They did not live at the home where the incident took place, he said. Police were called by the homeowner. McCausland said police are investigating the deaths as an apparent murder-suicide, saying investigators believe the man shot his wife and then himself. McCausland also said that a fire that destroyed a home on Messalonskee Lake in Sidney, about 20 miles away, is also believed to be related to the alleged murder-suicide, although he did not specify what the connection is. He said more information will be released after the next of kin of the dead are notified. The Tuesday morning deaths come on the heels of a spate of violence across the state. It follows a homicide in Swanville on Friday, two homicides on Saturday in Portland, and a murder-suicide in Presque Isle.